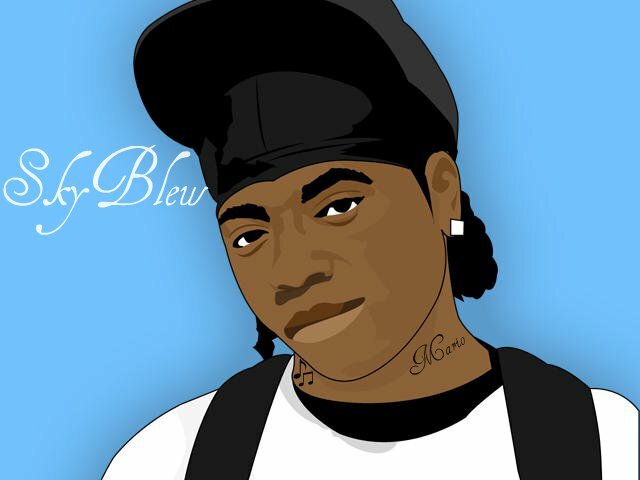 Pierce is featured on SkyBlew‘s new mixtape, The Blew Cure for Sleep Disorder (track 16: GoodBye[Win]ter). Dope mixtape, download it at Datpiff.com – SkyBlew will be joining us at Jack Sprat for our first installment of aLive Tuesdays this Tuesday January 11th. Join the facebook event here. See you there.